Comic book fans around the world are confused, puzzled and it has happened for all the right reasons. 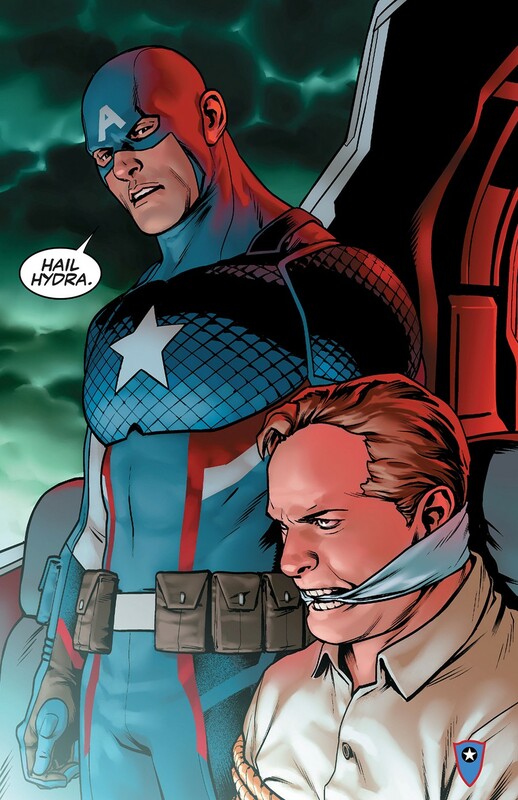 The new comic book edition #1 of Captain America had a shocking twist with Chris Evans’s Character turning Heel. But boy! 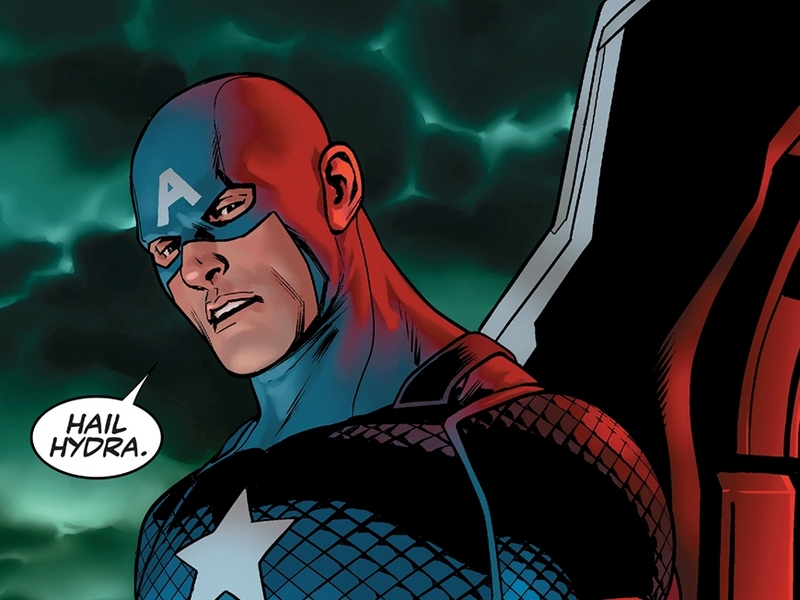 It did not sit well with the Real life Captain America of Marvel universe. Check out what Chris had to say when the story broke out.